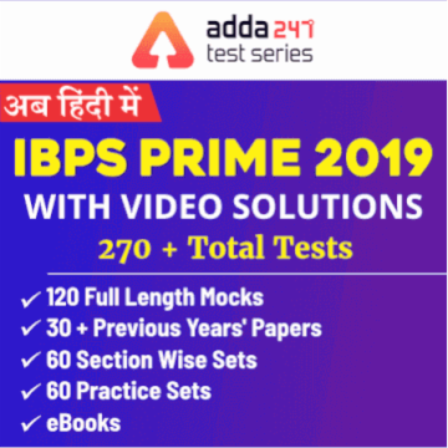 IBPS Clerk Mains Exam 2018-19: 20th January - How was your Exam? 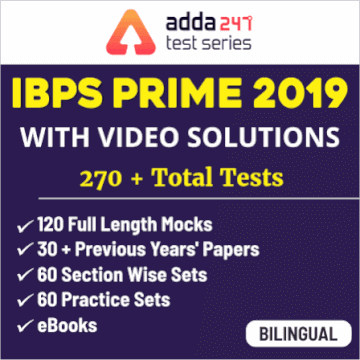 The IBPS Clerk Mains 2018-19 (20th January 2019) exam is going to be over now. So, it's time to share your experience with the exam as it will help others know bits and parts of the exam. 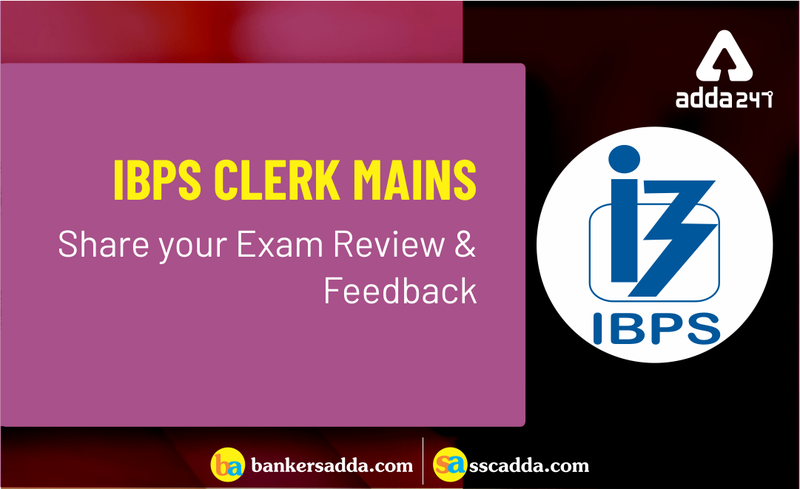 Share your IBPS Clerk Mains 2018-19 exam review and know where you stand among thousands of aspirants who appeared for the exam. And if you remember any questions or the type, share it with us. The difficulty level of Reasoning and Computer Aptitude, General/Financial Awareness, Quantitative Aptitude, and General English. All the Best for IBPS PO Interviews! !